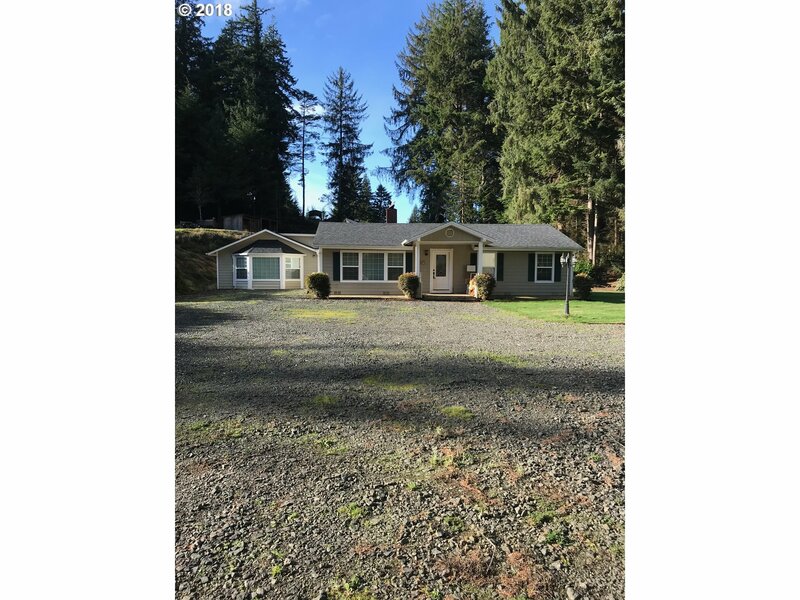 Charming 3B/2B Country Home on 1.65 acres just minutes from North Bend. This home features a Beautiful Kitchen, with a Gas Wolf Stove, Hardwood Flooring and much more. It has spacious living room, Family room with additional Bonus room. Two bedrooms and one bath are located on one end of the home while the master suite is located at the other with it's own master bath and entrance to the Gorgeous Pool Room. Large Shop and RV parking.